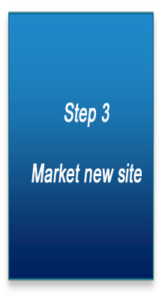 Once created, your site can provide a valuable marketing tool to increase sales and/or reduce expenses. 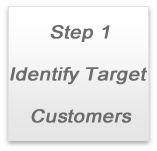 New Millennium can tailor a marketing program for your website that addresses your specific needs. Search engine placement is defined as where your site turns up in the search results when a potential client searches for your goods and services. Research has shown that about 60% of viewers do not go beyond the 1st page of search results before refining their search. 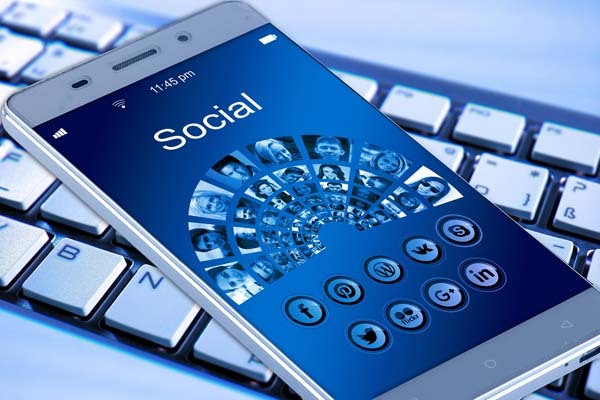 So it is important to properly target the search terms, called keywords, that potential customers will use to find your site and to make sure your site shows up on the first page of search results. We presently offer programs that include pay for position and pay per click (PPC) placement with the major search engines including Google and Yahoo/Bing. Contact us for more information. 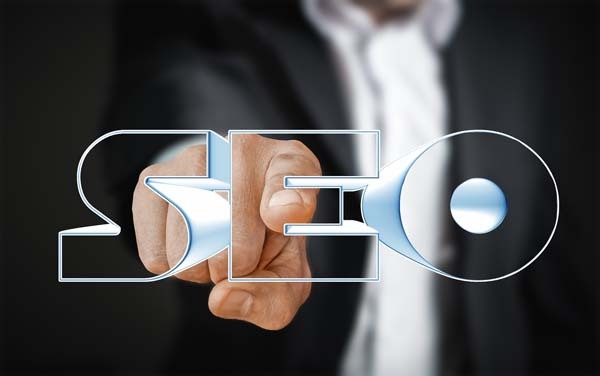 You may have heard terms such as SEO and SEM these are acronyms for Search Engine Optimization (SEO) and Search Engine Marketing (SEM). Basically SEO are things that we do on your site to make the site user friendly and rank high in search engine placement. 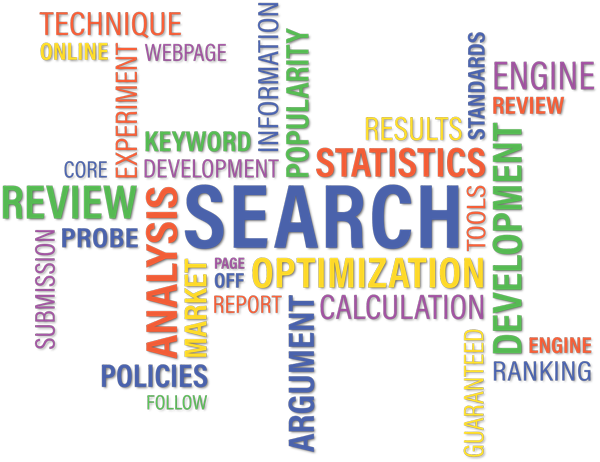 Because search engine placement includes items in their algorithms that are connected both to the website as well as external to your website – there is SEM – that includes activities external to your site that draws people to your site and, if done properly will increase search engine placement. 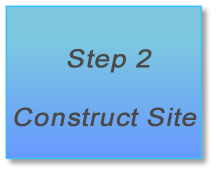 There is much more to building an Internet presence than just constructing a website (Step 2 Below). 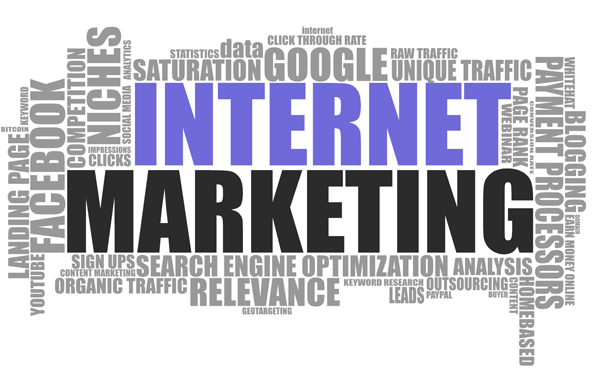 Below are typical items that need to be addressed in order to fully utilize the power of the Internet to drive sales and growth. In most cases Steps 1 and 3 involve more effort than Step 2.